1:10 – Who are the top 5 most important players in the Super Bowl? 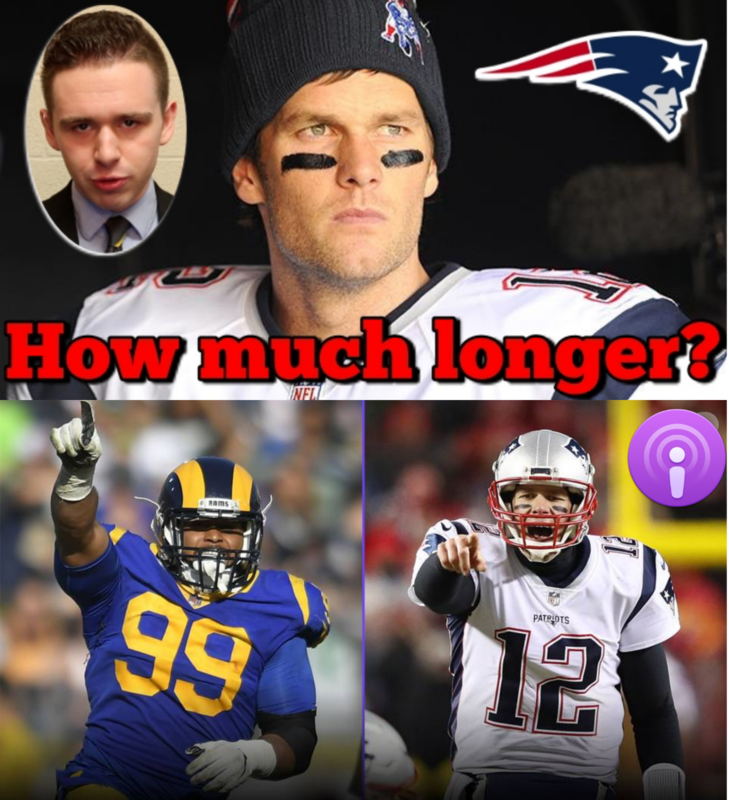 4:30 – How much longer does Tom Brady really have in the NFL? 7:10 – PI Replay — Love, like or hate this proposed rule change idea? 8:50 – What do you make of these comments by JuJu Smith-Schuster? 10:40 – Should the Pelicans avoid the Lakers at all costs? 13:20 – Should Kobe be included in the GOAT conversation?